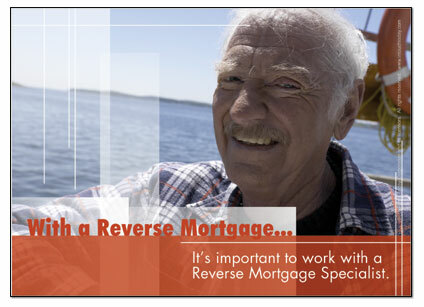 Reverse mortgage market offers huge potential that is far away from being tapped fully. 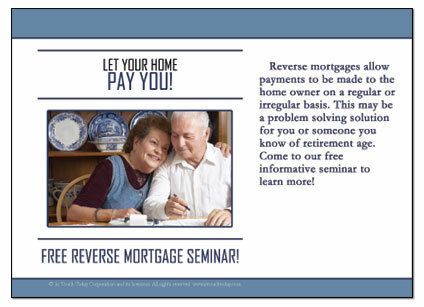 Reverse mortgage leads are of great significance nowadays to capitalize on an estimated $4.3 trillion of home equity that Americans aged 62 years or more hold. 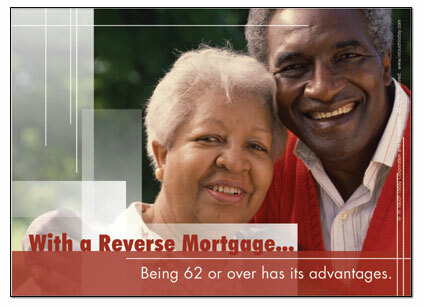 Smart Leadz is the leading name to generate qualified reverse mortgage leads for guaranteed results. 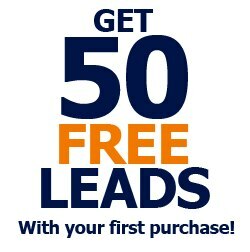 Speak to our lead specialist regarding pricing and how to run a customized lead campaign suiting your needs. Start Speaking To Qualified & Motivated Borrowers Today! Many senior citizens are faced with bleak futures and dire financial situations. Oftentimes, health care costs have eaten up all of their savings and they're left with little more than a pitiful government handout. That's where you come in. Why not unlock the equity in the borrowers home and provide them with a reliable, steady cashflow that they can life from? Not only will they thank you, but you'll feel good that you've helped someone and be rewarded in more ways than one! According to a press release from Hollister Group, LLC & NRMLA, Americans age 62 or older hold an estimated $4.3 trillion of home equity. The index(RMMI) which was launched last week is the first market indicator to collect critical market, housing and demographic data, as well as track and project the market for reverse mortgages. 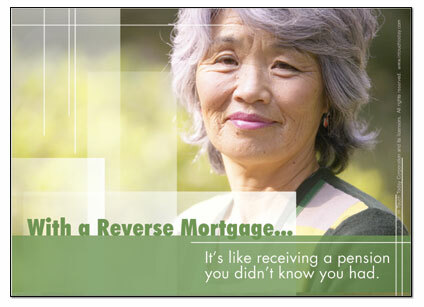 According to the press release, in the first quarter of 2007, there was a $19 billion increase in senior home equity. This increase was reflected in a 0.4% increase in the RMMI to 205.6 from 204.7 in the prior quarter. The index will be updated to reflect the current value of senior home equity on a quarterly basis. 2006 and 2007 experienced the strongest growth in home equity - $464 billion and $600 billion respectively. Available Home Equity, Lender Type, Loan Date, Loan to Value Ratio, Total Loans, Property Type, Home Size, Foreclosure Date, Lender Name, Loan Interest, Purchase Amount, Home Value, Trust Owned, Lot Size, Lendable Home Equity, Loan Amount, Transaction Type, Purchase Date, Homeowner Type, Year Built, Adult Age, and many more!